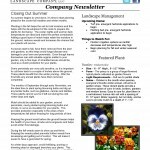 Get Ready, Spring is Coming! 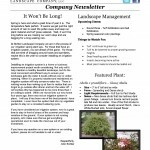 Looking forward to Spring and warmer weather! 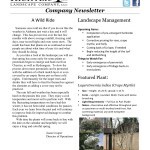 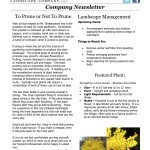 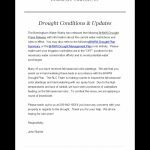 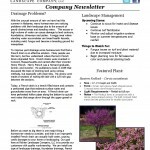 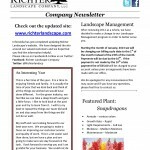 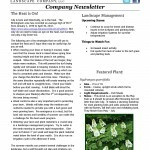 Check out what is going on with Richter Landscape Company in our first company newsletter!